In a pathetic and heinous incident, a teenage boy allegedly put his mother on fire on Tuesday. The incident took place in north-east Kolkata's New Town area. 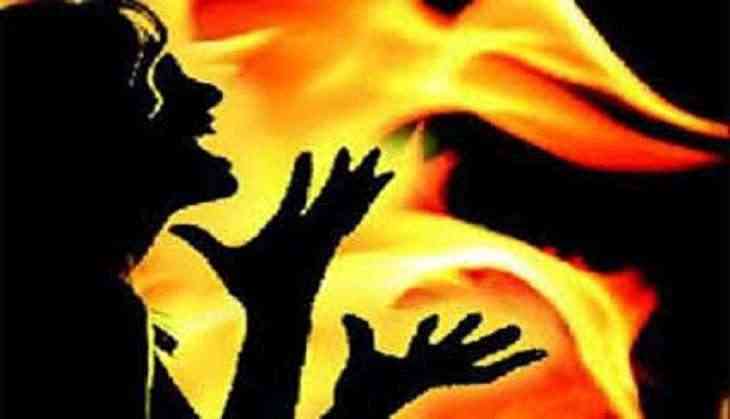 The 17-year-old son set his mother ablaze following a quarrel. 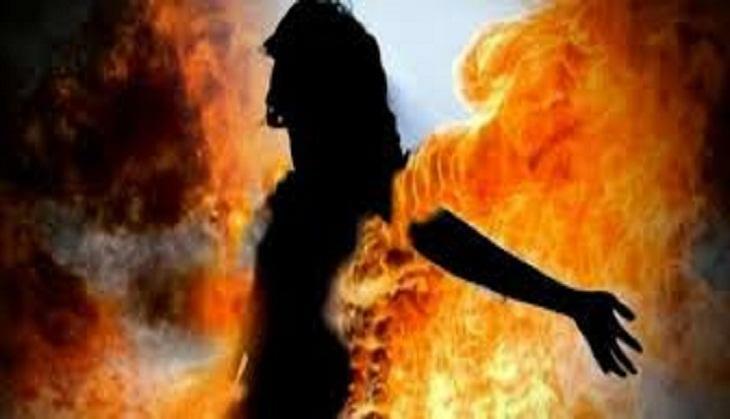 The deceased identified as 40-year-old Soma Manna, Jagatpur resident was set on fire after being doused with kerosene by her son. The officer said that the woman was rescued by the neighbours. The accused son has been produced before the Juvenile Justice Board. Manna, who has suffered major burns, is being treated at a state-run hospital. READ NEXT >> After seeing Deepika Padukone's beautiful picture, hubby Ranveer Singh has something special to say!